Post your fabulous screenshots of Elite: Dangerous here! 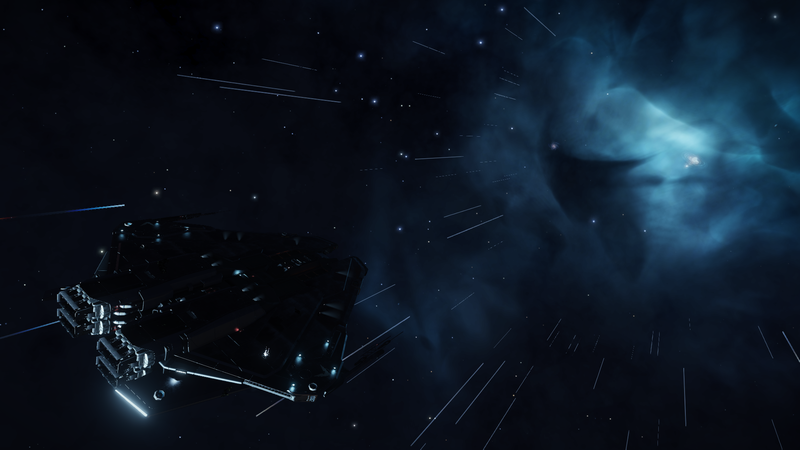 Great shots CMDR Mangaete, thanks for sharing. Arriving in Colonia, first check our MCRN status page for daily updated info on where carto data is needed. Landing a big ship close to Guardian sites takes a while but is possible with persistence! Shiny new paint job on the Corvette! Mobius America group. Feel free to send a friend request ingame! My Krait Katya II about to jump to Maia.